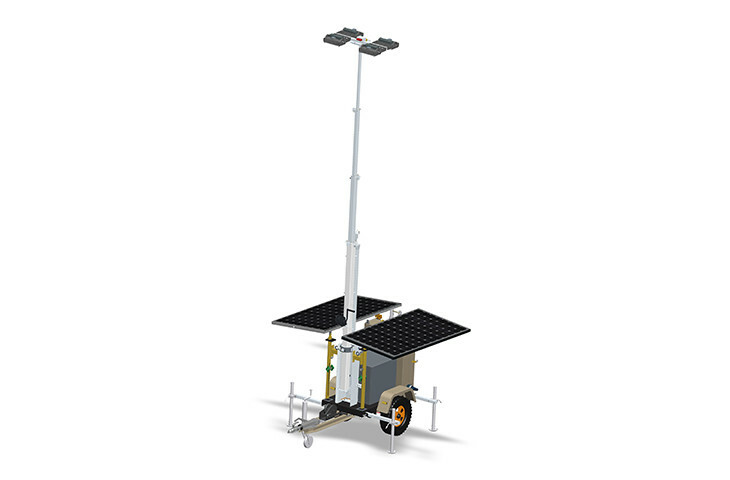 Solar photovoltaic mobile light towers utilize the advantages of solar renewable energy, adopt efficient LED lighting which is brighter than general lighting and is more energy-efficient, thus avoiding all the shortcomings inherent in diesel lighting systems. 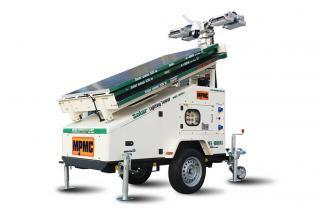 In addition, it also has the advantages of no operating costs, no carbon emissions, no noise, no pollution and so on. 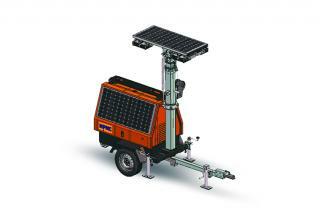 Suitable for special situations, construction sites and other applications required lighting.